We provide a full range of dental services based on a patient's individually diagnosed needs. 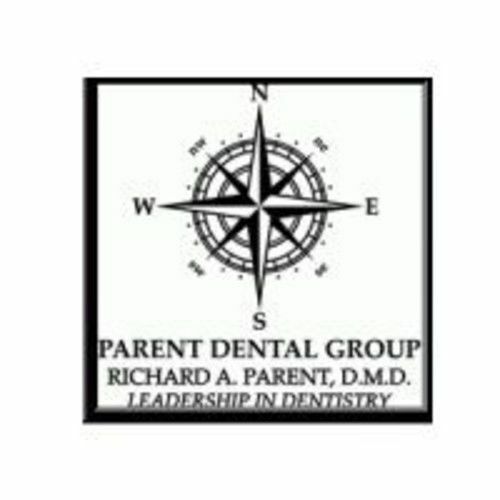 These services range from fillings and crowns to veneers, implant restorations and dentures. We are certified providers of Lumineers and Invisalign. We also provide the lasting benefits of options for tooth whitening.